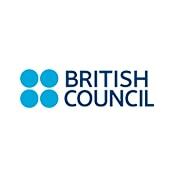 The British Council is the UK’s international organisation for cultural relations and educational opportunities. It is a UK charity governed by Royal Charter and a UK public body, which was founded in 1934. The British Council works with over 100 countries across the world in the fields of culture and art, English language, civil society and education. AC Sparta Praha is one of the most successful club in Czech football established in 1893. Sparta is 12 times Champions of the Czech league and has regularly represented Czech football in UEFA competitions (Champions League, UEFA Cup and Europa League. In the 2013/2014 season Sparta won the 36th title of the Czech Champions. 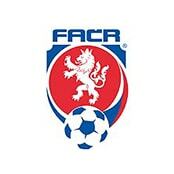 The Football Association of the Czech Republic is the ruling body of football in the Czech Republic, based in Prague. It organizes different competitions, among them are: the Czech Cup and the Czech Republic national football team. 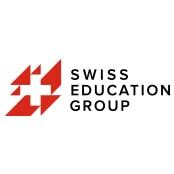 Swiss Education Group is the union, uniting private schools of hotel business. Under company’s supervision there are 5 schools located in 7 picturesque campuses, in which study 6’500 students from 111 countries. Each school has a unique location and an educational program specially designed to train specialists in the hotel industry. 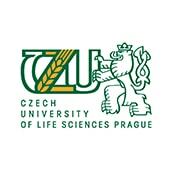 Czech University of Life Sciences operates as the center for receiving education in the area of Agriculture and Forestry in the Czech Republic. It has recently widened its possibilities of providing education in the ecological and environmental fields, at the same time having the strongest faculty of Management in Czech Republic. It dedicates more attention to preparation of professionals in Economics, Agriculture, National Economy and international organizations. Czech Technical University in Prague is one of the oldest Czech universities, celebrated its 300th anniversary in 2007, whose main mission is to prepare young specialists and scientists in the technical field. Therefore, Czech Technical University plays an important role in developing the scientific, pedagogic and technical sectors, by providing opportunities for active research which is conducted in accordance with social requirements and global trends. The Russian embassy in Prague is one of 319 Russian diplomatic and consular representations abroad. It takes care of Russian citizenships living abroad, builds up diplomatic relationship between countries and establish connection with student and youth organizations. 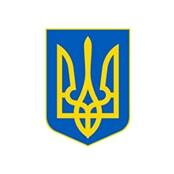 Dozens, or even hundreds, of applicants apply every day to the Consular Department of Ukraine. The main task of the Embassy of Ukraine in Prague is to represent the interests of Ukraine, to promote and develop political, economic, cultural, scientific and other kind of connections, as well as to protect the rights and interests of citizens and juridical persons of Ukraine who are in the Czech Republic. Diplomatic relations between Kazakhstan and the Czech Republic were established on January 1, 1993. 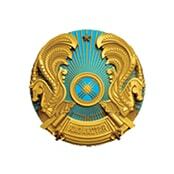 The opening of the Embassy of the Republic of Kazakhstan in the Czech Republic was held in September 1993, and in December 1994 the Embassy of the Czech Republic was opened in the Republic of Kazakhstan. The Diplomatic Mission of the Republic of Kazakhstan, which was transformed into the Embassy in 2004, is operating in the Czech Republic since April 1997. 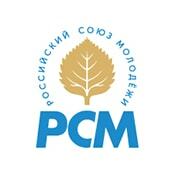 Russian Centre for Science and Culture in Prague was established on the 6th September, 2006. 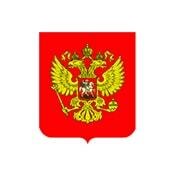 It operates under the jurisdiction of the Ministry of Foreign Affairs of the Russian Federation. Nowadays, RSKV is represented in 80 states of the world by 95 representative office: 72 Russian centers of science and culture in 62 states, 23 representatives of the Agency serving in Russian Embassies in 21 states. 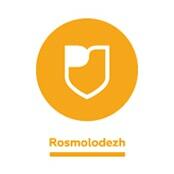 Annually about 4 million of young people participate in programs and projects of RUY. The Federal Agency for Youth Affairs (Rosmolodezh) is a federal executive body in Russia that performs functions of rendering state services and managing state property in the sphere of state youth policy, implements activities aimed to ensure a healthy lifestyle for young people, their moral and patriotic upbringing, and to promote the realization of their career opportunities.